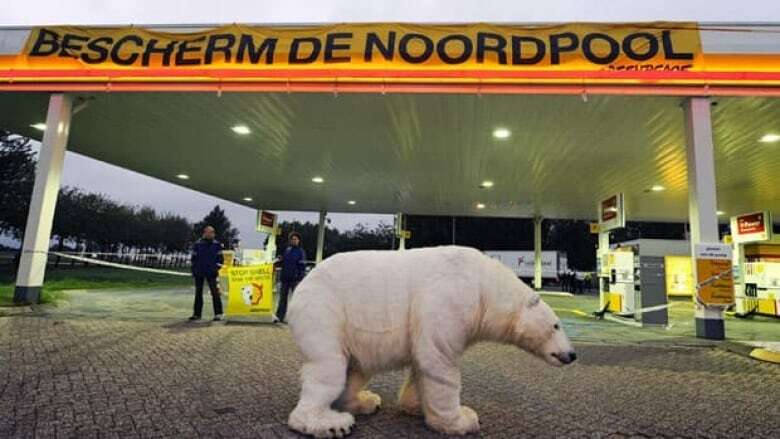 A Dutch court has rejected a lawsuit filed by Royal Dutch Shell PLC against Greenpeace International seeking to ban environmentalists from holding protests against the oil company's Arctic drilling program on or near Shell property. Shell has invested around $4.5 billion US and spent years obtaining licenses to drill in the Arctic sea off Alaska's coast. Greenpeace says drilling in the icy Arctic waters is risky and poses environmental threats.